How Much Foam is Too Much for Church Pews? 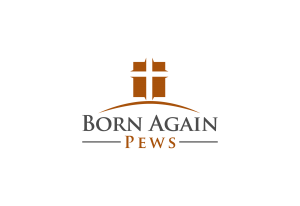 When you’re shopping for church pews, you might think that finding pews with the most foam in the industry is a great idea. After all, the foam is what makes a church pew comfortable, right? Yes and no. While foam is important for comfort, too much foam can be uncomfortable and bad for your church pews. In the case of church pews, more doesn’t always necessarily mean better. Foam used on church pews should really be no thicker than about 4 inches. Our church pews are covered in 3 1/2 inch foam instead of thicker foam for a reason. When you have very thick foam, the foam does strange things. For instance, if you have a very thick foam seat covered in fabric, after some use the fabric might pull and wrinkle because it’s no longer stretched taught enough. As time goes on, the increased movement of the fabric can make it wear out more quickly, resulting in worn creases, loose fabric, and even tears. When people sit on foam, they put pressure on the foam and the tension on the fabric is released where the weight is positioned. The more foam, the more tension released and the more play in the fabric. 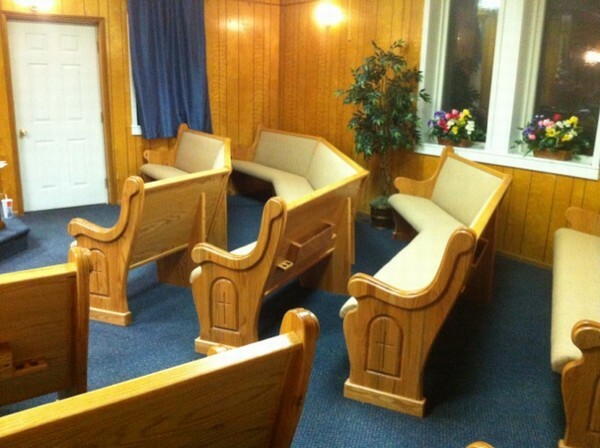 On top of potentially wearing out your church pews faster, foam of 4 inches and thicker can be uncomfortable to sit on. Not only does the fabric crease underneath you, the foam can compact down in strange ways. For lighter people, the foam might rise up around their seat and can make them feel like they’re being swallowed by the church pews. And because of the increased thickness that’s being compacted down and because foam is an insulator, it can retain heat more than thinner foam. Heat retention caused by foam can cause your congregation discomfort on warmer days and can do damage over time to both the foam and the fabric. As always, if you have any questions about choosing your church pews, give us a call! We’re happy to help.